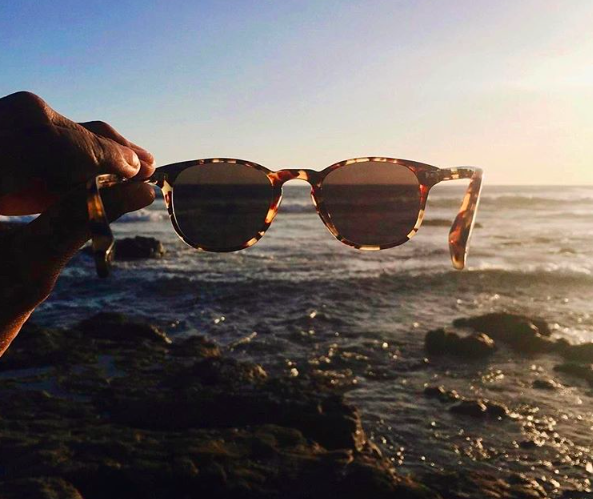 After you purchase a pair of our sunglasses, you can swap them out for any pair, at any time. To do so, simply purchase an "exchange" from our website. Then we'll email you a return label and send you your new sunglasses whenever you send back the original ones. 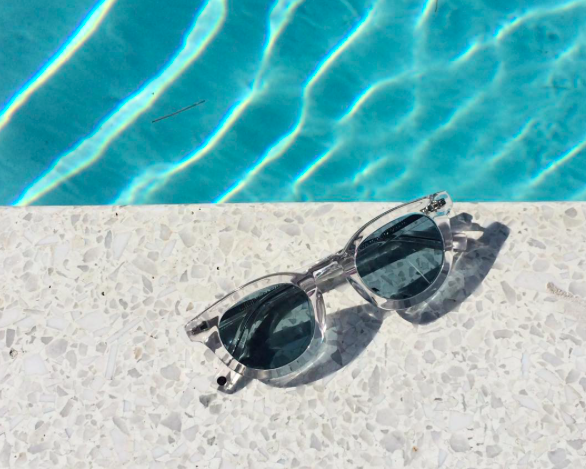 You can swap your sunglasses whenever you want & as many times as you want! For more details regarding this service, feel free to read our FAQ here. We don't sell to retail stores, we still directly to you. In doing so, we ensure that you avoid outrageous markups. All of our sunglasses currently cost $95, and all of our "exchanges" currently cost $25. Additionally, we offer free shipping and free returns.